Poverty macros are no match with this trick I just discovered yesterday! 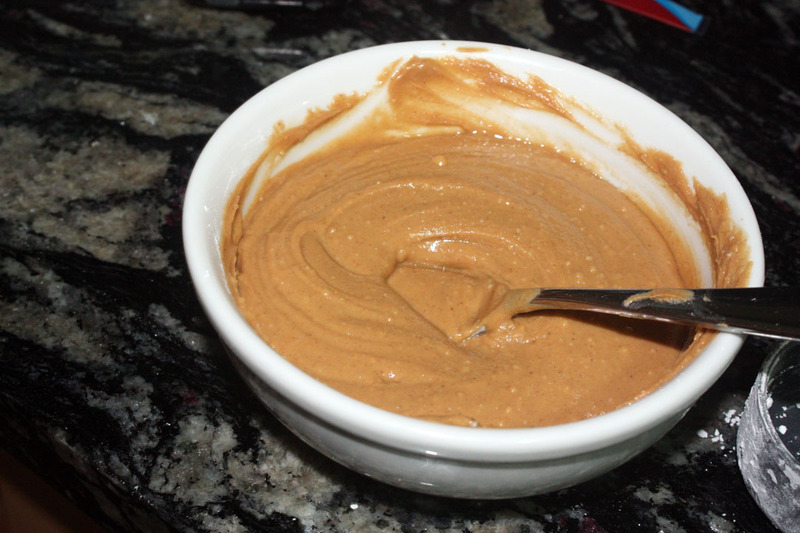 Maple Peanut Butter will fit your macros in some way shape or form! 60g (1/2 cup) Ihop sugar free syrup (available at Walmart) Trust me.. it’s the best. Mix it up and eat it all up. You can adjust the amounts based on how many macros you have to play with. of syrup is perfect if you have macros to double the PB2. I want to use this as Icing on everything. I want to dip a quest bar in it. 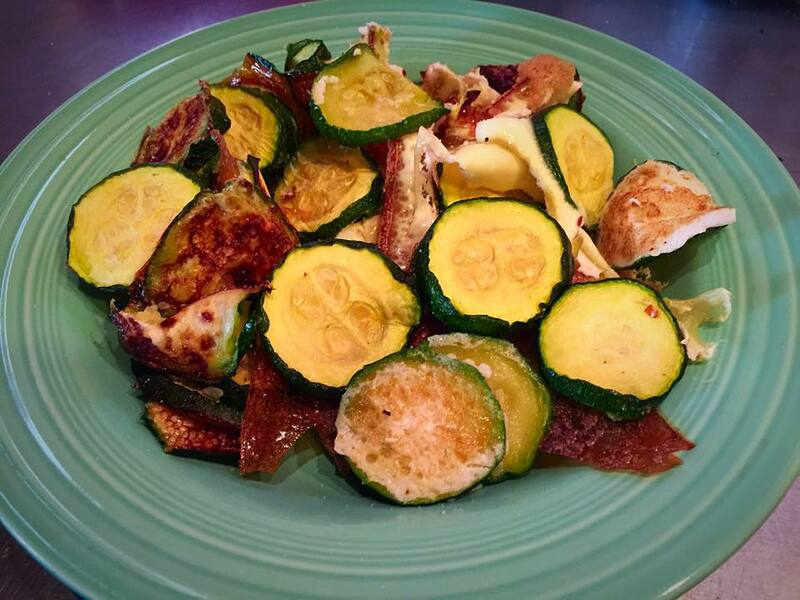 KetoX, HGX, Sparx, whatever… The reality is, food is awesome and YOU CAN DO it! reach their fitness goals and flexible dieting is an amazing concept. My clients are very successful. This article clears up many of the myths from the naysayers. I hope that if you are a follower of my blog, I can help you with new ideas. There are so many amazing bloggers and fitness professionals who support Flexible Dieting /IIFYM! I learn something new every single day. I‘m 13 weeks from Show #1. I’m down another pound so I’m happy with my macros and workouts right now. I should be golden. This will by my first Vegas trip without the buffet! I’m keeping extra tight during the week and will have my high carb day on my birthday next week. Here’s how my food is shaping up this week. The mister created some really nice baked tilpia for me. This one is thyme and mint. This one is lime and parsley! Really.. just some solid spices and baking. I usually reserve tilipia for the end of prep, but it looked so nice at costco. This tasted so good! 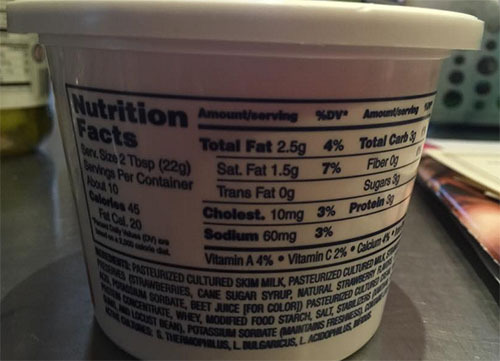 4 oz has 30g protein and only 3g fat with zero carbs. The baking and spices make it amazing. If I cook it, it’s watery and gross. Rob can do this stuff in his sleep. 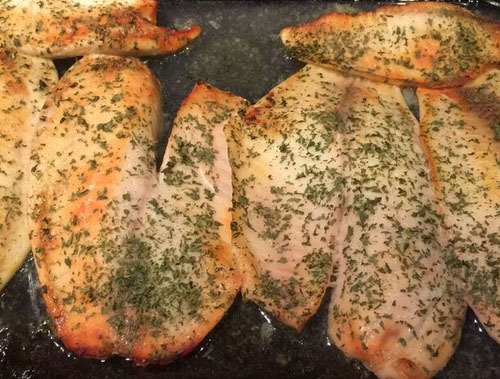 5 min to prep this, 20 min to bake it. of your daily intake should be from ‘fun’ items. I don’t even cross over into fun items right now. I’m able to have “MORE” choices but my food is protein, veggies, fruit, for the most part. Things I add in for now. bagel thins with egg whites. 2 Table spoons is a good amount. I use my scale!! I will pull this closer after vacation (12 weeks out) but this is part of my 10% . It’s so good. I got it at Schnucks. Oh, they do make a plain one that is a brick like normal cream cheese. It doesn’t have the extra ingredients. 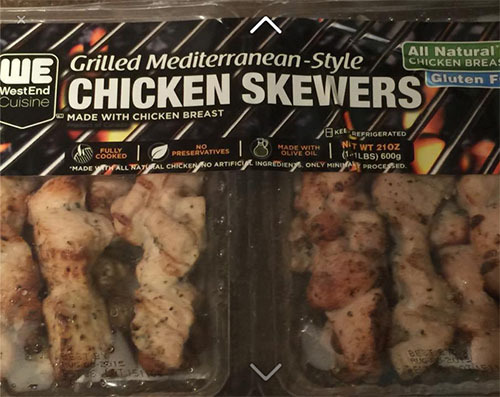 Costco has these great chicken skewers. They can be microwaved or grilled whatever. They are so good! This will most likely change to plain old chicken as I get near the end of prep. I love this.. with the whipped greek is great! 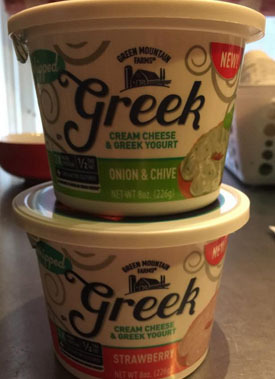 The plain greek yogurt cream cheese works great with this. 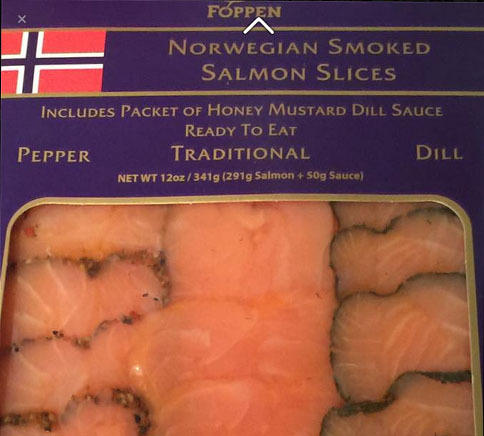 I prefer this salmon to eating Steak. I struggle with ‘meat’ so these things are very do-able for me. I wonder what changes I will make as I progress my prep after vacation. I hope your week is fantastic! How is your meal prep??? In Flexible Dieting (#IIFYM) your goal is to hit your macro nutrients, Protein, Carbs and Fats every day. You must also hit your micro nutrient, Fiber each day too!! along in our digestive system. If you aren’t getting enough.. well.. you certainly will have some digestive issues. According to the JAMA, dietary fiber helps us even with heart health. Heart attacks: An inverse association has been found between fiber intake and heart attack, and research shows that those eating a high-fiber diet have a 40 percent lower risk of heart disease. When I work with clients on flexible dieting, they begin by tracking their current food to see where they are lacking. Even the ones who say they eat really healthy are typically low in the fiber department. It’s quite eye opening. How to get enough fiber. Depending on your personal macros, you will need between 25 and 35 grams of fiber each day. When you are looking for food that offers substantial amounts of fiber without breaking the macro bank..it’s a balancing act. I really like a product called “Uncle Sam’s Original Cereal” It’s in the cereal section marked “Grandpa cereals” near the Grape Nuts. I’m a third of my way to my 31g of daily fiber. I can also add it to greek yogurt for more protein. 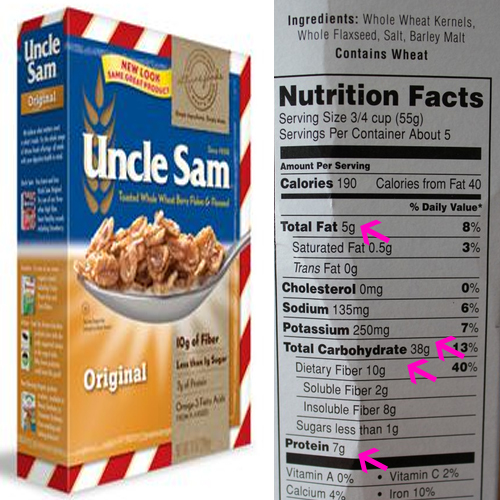 Caveats to Uncle Sams: I am cutting right now (active fat loss) so those are some pretty high carbs for me. beast mode lift. On other days, I may rock some quick oats/egg whites to make a pancake. Quick oats has 4.5g fiber per cup. I am typically done with my fiber at lunch time. I will have a chicken wrap, with 1 Flat Out, 1 package of Wholly Guacamole 100 calorie packs. 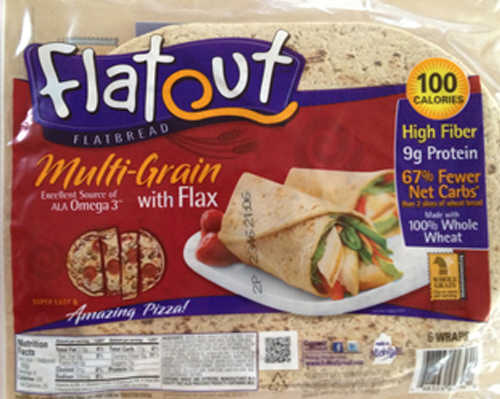 Flat Out wraps with 9 grams of fiber per serving. 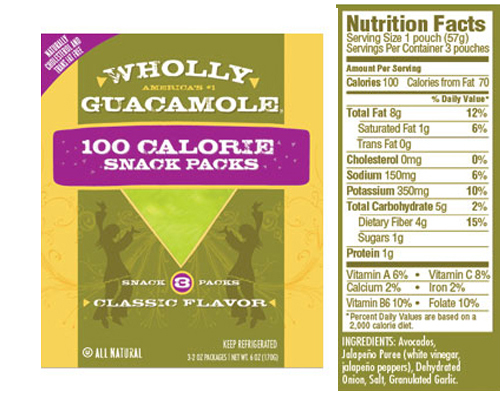 Wholly Guacamole 100 calorie packs have 4g fiber per serving. My meal has about 23g fiber.I’m already at 34g fiber for my day. My goal is 31. Other sources of fiber I use are dark berries. I will have them with greek yogurt and almond milk to make a shake. 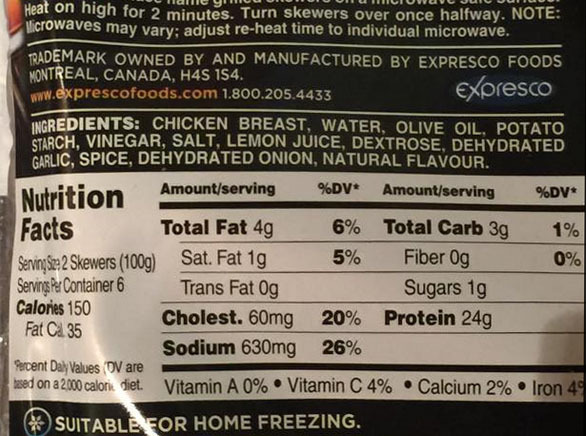 Quest bars: If you are a fan of Questies, you already know that they have about 17g fiber. 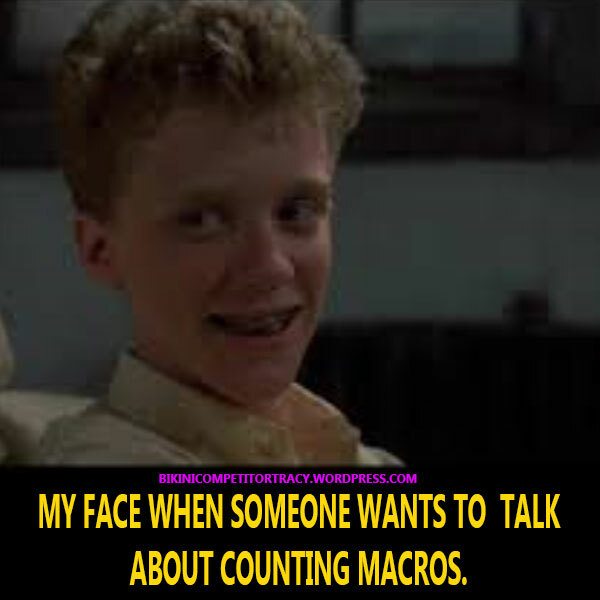 I have been able to hit my macros but one day, I was low on fiber and a Quest bar saved the day. 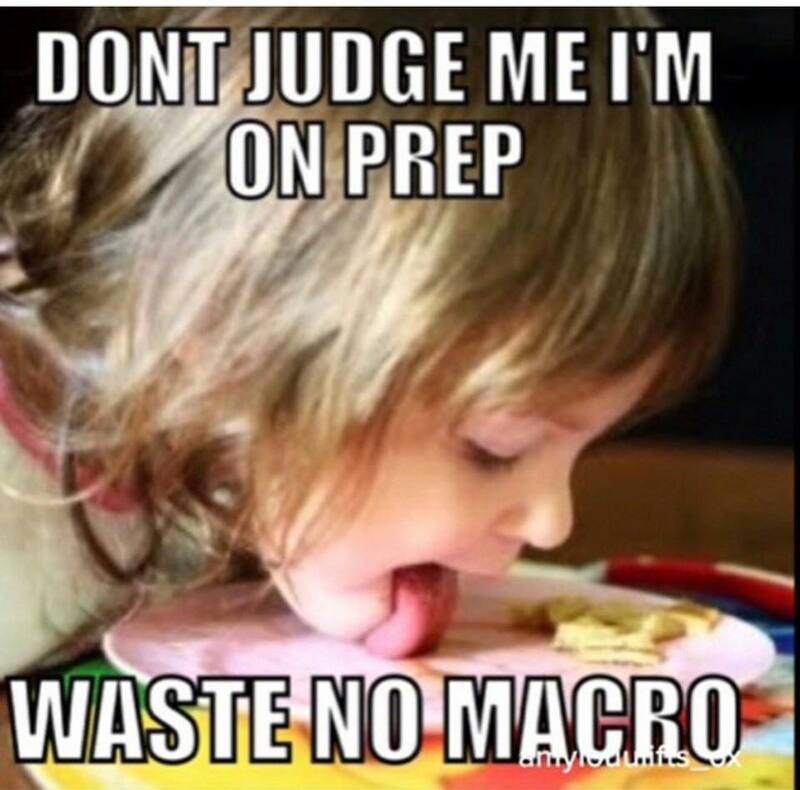 A questie fits my macros beautifully so when I want one, I enjoy it. How not to get fiber? macros simply to get fiber. For obvious reasons, taking 6 tablespoons of Metamucil is probably not a great idea. Owwww! However.. good news, Psyllium Husk powder has 4.5g in 1 teaspoon and the carbs are only 4.5g. Recommended dose is 3 teaspoons per day ro 13.5g fiber. Taking 17 fiber gummies.. oh don’t even. Those things are addicting but they make your booty leak. I said it. Everyone know it, and it says so on the jar. Looking to fruits and veggies for fiber if you are not a grain eater is fantastic. Watch your carbs if you are cutting! You can Google to find more great sources of fiber. My little friend Eddy knows my pain. Eat the food. is the most important part of my method. For many people, eating all this food is a shock to the system. 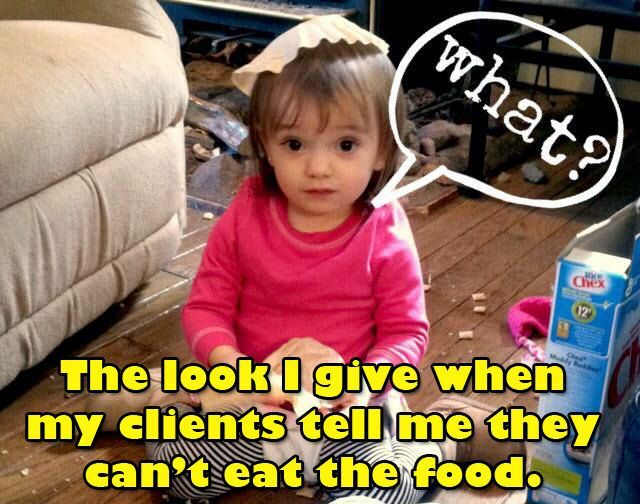 Many clients have dieted so much that they both mentally and physically struggle with the concept of actually eating the food they want in the amount they NEED to. I’ve seen itI have been a part of the weight loss industry for 33 years. I opened the first and highest grossing Jenny Craig center in St. Louis. I have seen the cream of the crap and the real deal when it comes to weight loss. I have lived it. I have learned the science behind it and I can get it done with my clients when they listen to me. 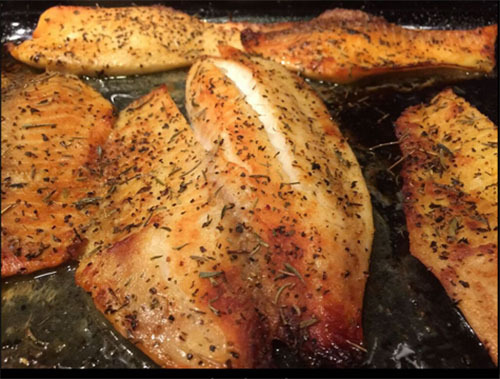 You see.. a solid fit girl meal plan contains the components to building gorgeous muscle, healthy lean bodies with tight tummies. You need.. protein, carbs fats, fiber and water. You need to eat often to fuel and fuel your body for the workouts you are doing. With Flexible Dieting, you can choose what you want to eat as long as you hit your required macro nutrients. Start by tracking what you normally eat and then adjust your intake by how far off you are on your macros. If you are over in fats, re-work your food so you have less. One of my lovely clients also told me that she dropped the fats from her diet so she would lose more fat. Well.. here’s the thing about that… you need good fats in your diet to lose weight. That is science. Another client said she didn’t think she needed to do the designated ‘re-feed’ carb ups that I asked her to do. Why not? Because she wanted to lose more weight. Again… science has shown us that we need controled re-feeds to not only help us not feel deprived but to further fat loss. 2. Refill glycogen stores to help you workout harder. 4.Help you to not feel deprived. In my program, we start with clients by teaching them the very basics of flexible dieting. It’s a good solid 2 week process for this to click. The beauty is that, flexible dieting is flexible. We don’t have to be perfect, we must be consistent. As we begin to eat the right amounts of food, fueling for our lives, our bodies will transform. The longer you do it, the easier it gets and the less ridged you need to be. You can eat out, you can enjoy events without dragging tupperware around! WOW. You can do the food. I can help you!! Start now!! You can get a meal plan for as little as $50! I will help you learn and be successful, even if you are not working out in my gym!! will ring true for many readers. I am so proud of Josie! Please share and reach out to our sisters! The first time I can recall negative thinking about my body was 9 years ago, I was 11 years old and the lovely lady lumps of puberty had hit my body in the most unappealing of ways. I was taller, bigger, and “bumpier” than all the other girls in my grade school. I was wearing large size bras from target and already buying into the teen section of most stores at the mall. But the worst part about growing into puberty was not my physical appearance, it was always what I ate and how much ate. I would eat the same amount of food everyday as all the other girls in my class, yet would still be starving. If you gave me a pan of brownies, I was not expected to share that pan with anyone and the majority of people knew this. My parents called it a “healthy” and “big” appetite while I titled it “the worst feeling in the world”. The first time I ever went on a diet was five years later when I turned 16 and was a sophomore at an all-girls high school in St. Louis. I remember quite vividly that I was eating a bowl of CoCo Puffs in my sister’s bed as she was logging her weight on Weightwatchers.com one night after my swim practice. Being my biggest role model and seven years older than me, I decided to ask her if she thought I should go on a diet. I had an extra fifteen pounds on me and I could thank the majority of those pounds to my Italian background of loving meat and pasta in heavy sauce of any kind. She told me, as honest as a role model should, that she thought I was beautiful. However, if I wanted to do Weight Watchers with her, she would help me get started. That night was the first time I weighed myself in almost three years and signed up for Weight Watchers. Throughout my months on this specific diet, I ate pre –packaged and frozen breakfast sandwiches, a bunch of fruit, low calorie breads, zero “points” Jell-O at lunch, and another pre-packaged dinner to top off my day. I believe, when I calculated it out, I was eating around 1,000 calories per day while in the biggest growth period of my life. More than I had regretted eating a ton as a kid, I regret that portion of my life the most. However, eating that little sure worked its “wonders”. Three months later I was 15 pounds down! I had made it to my goal weight…in three short months. My original thought process was “Great, now I can eat whatever I want! Wow, that was so easy, and now I’m done!” The last word of that last sentence, “done”, was the biggest problem I had with owning a healthy lifestyle; I felt that there was a stopping point to it. It goes without saying that after a few months past of eat corn dogs at the community swimming pool and, once again, enjoy large dinners at restaurants a few times a week, my weight issues had come back with vengeance. Three years later, I was 19 and still struggled with my weight every single day. My relationships, break ups, family issues, and emotional ups and downs had me, now, 25 pounds overweight. I stress ate in my room, in the dark, or anywhere where no one could see me. It was just us- my food and I, and occasionally the bright lights of a reality television series to numb my mind of real thought. I wish the next line of this paper could be about how I had no knowledge as to how this happened to me. However, I knew exactly how it transpired. For the past three years, I had weighed myself, not liked the number that appeared on the cold, hard glass of my scale, and then proceeded by starving myself for a couple days, typically around 700 to 800 calories per day. However, a healthy teenager who swam competitively all year round can simply not live off 700 calories a day. I could work out in my sleep by this point, but my diet was always the biggest issue in my life. So the following few days after my fast, I would eat. I would engulf every piece of food in site, everything in my lunch room: cookies, soda, chicken fingers, ice cream bars, and even three-day-old French fries. If it had calories, it entered my mouth at some point or another. I also ate things out of site, such as fast food or frozen yogurt. My mind would perk up the idea that I would be satisfied if I just had a pre-frozen burger with some extra-salted French fries that night, but a milkshake to top it off would always complete my absolute worst days. Food has always, until recently, made me feel one way: whole. Every time something was missing from my life, whether that was a love or a first place ribbon from the swim meets I competed in, I filled that whole with unhealthy, blubbery food. I would feast, step onto my bathroom scale, cry my eyes out in the fetal position, and the cycle would begin again. I felt that I would never break this cycle, that I would be a prisoner of my own body for the rest of my life. I was a creature of habit and my comfort zone was something I was not ready to leave yet. This cycle of self-hate and unhealthy habits continued for three years after this, but to me it seemed never ending. The summer of 2012, I was 19 years old, and the same sister that had been by my side through all of my weight concerns found a gym in Soulard, St. Louis entitled “Sleek Body Method”. The program this specific gym had set up for their members was a 21-day fat burn meal plan with boot camps four or five times a week with absolutely no alcohol or processed foods. Then, if you continued on, you would get a new meal plan every couple weeks, with any “Sleek approved” foods and guidelines to optimal health. 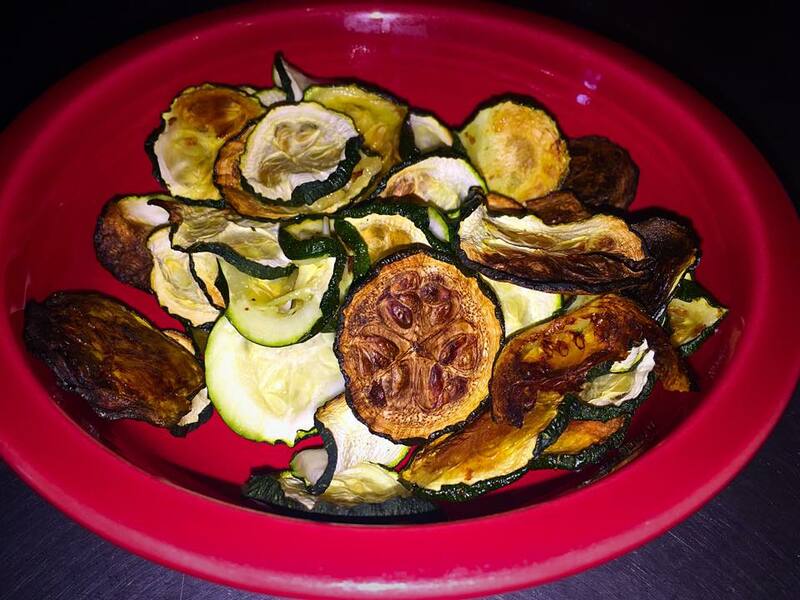 The meal plans included whole, unprocessed, body-fueling foods. 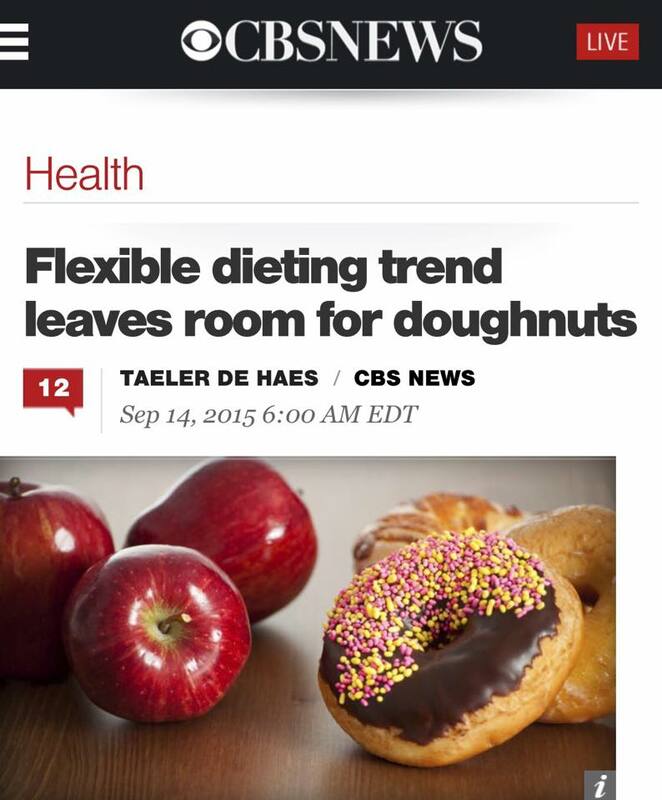 My first thought was as followed: That is a total fad-diet. I would rather eat what makes me happy on Weight Watchers and lose weight while doing it. I still consciously thought of food as a pleasure in my life and I was not ready to get rid of that joy ride it gave me. Later I would find out that this specific joy ride was professionally known as “processed and refined sugars”. 21 days later, my thoughts completely changed. My sister had completed her three week jump start program at Sleek Body Method and I could tell she had changed. She had transformed her body, transformed her eating, and transformed herself into this green bean- and protein- eating machine. If she could do it, so could I. After all, my main goal in life was to be just like her someday. Three months later, after yet another quarter of a year spent on up and down numbers on the scale in my bathroom, I signed up for my very own 21 day challenge. The first day I walked into Sleek Body Method’s gym, was the day my life changed forever. Everything I knew about food, exercise, and “health” was about to be altered in the most drastic and euphoric way I can describe. The first smile I saw walking through the door was a woman named Tracy Holtzmann, CEO and master trainer at “Sleek Body Method”, or “Sleek Body” for short. Her husband, Rob, stood beside her and they both greeted me with warm welcomes. In the background of the gym was the hustle and bustle of women of all ages grabbing free weights and yoga mats to claim their spot on the Sleek Body hardwood. Prior to starting my first class, I had to sign a waiver and meet my new master trainers. Something about the way they talked to me that day seemed as if they had known about all my trials and tribulations with my body up to that very day. Everyone that walks through their doors has one thing in common- they are looking for a change, a change to stop body hate and to reform their lives for good. That same day during my first boot camp class, I met four or five more people in the group fitness class that all introduced themselves and became my fitness companions. Then I received the 21-day meal plan that came over email and went completely over my head the first time I saw it. The same foods, six meals a day, for three whole weeks. The meal plan consisted of good-quality carbs in the morning, lean proteins, healthy fats, and a ton of vegetables. To me, it was a quick way to drop weight so there was nothing stopping me. I ate all six meals, ate them every day, and religiously drove to the Sleek Body stomping grounds in Soulard five nights a week. I will not lie to you and say it was torture or say it was the hardest thing I’ve ever done, because it was actually, for lack of better words, the best feeling ever. I blended six cups of spinach a day into a blender and gulped it down each morning, along with all my gag reflexes. I ate so much chicken and turkey, I thought I would start to make farm animal sounds by the time my three weeks was up. I had eaten more almonds a day than I could count, but I wanted more. Why did I like this so much? If you do not know the answer, I could tell you point blank. I would wake up every morning and get excited to make my breakfast, to start another day of results, and I was proud of myself with every day I kept going. I loved working out and I loved that I could eat all day and still lose weight. The workouts were mostly weight lifting with minor cardio movement incorporated along with Pilates every few days. But the work outs were not what kept me going back, it was the food. The entity and idea of food, for the first time in my life, walked on to my side of the battle field, and became my friend. It whispered, slowly but loudly, that it was here to help me become the person I have always wanted to be. My days before this gym used to be tough to wake up to. Now all my days started with excitement, proceed with food and exercise, and end with a feeling of accomplishment. Tracy and the rest of my Sleek Body team had given me so many things that I had lacked. I now had confidence, strength, and willpower to get going when the going got tough. Every time I did not want to wake up to make a healthy breakfast or go to a tough workout, the whispers of their encouragement kept me going. The support I received from that gym was love at its most unseen nature. They did not show constant physical love, but I could still constantly feel it just by being in their presence. I was told at every work out to push, push more, then keep pushing- and it literally pushed me over the edge into the greatest chapter of my life. Now, I reflect on my dietary and lifestyle decisions every day when I wake up because that is what keeps me whole, not any fast food drive-in chain. I do not miss the bad foods I used to eat because I see that the nutritious ones I keep in my body make me feel like I can change the world. I went from lifting 10 pound weights to squatting 105 pounds in four months, and I do not plan on stopping there. The biggest reflection I have is that it seems, for the majority, people do not see what food and exercise can do for you. The way you eat alters, completely, how you feel. How people feel dictates your whole mood and your moods become your personality. My food makes me feel happy, funny, soulful, and alive. I see my zest for life mirroring off my relationships more and more every day. I know that this tale was told you young children to scare them into eating their vegetable, but I believe it to be true even as an adult- You are what you eat. If you are someone who is struggling, please reach out. 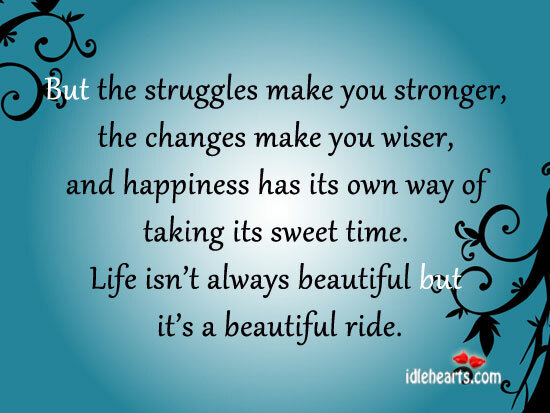 We can help you get on the right path to change your life as well. Being a fitgirl is a journey! We believe in you! !